Some workers want to retire completely when they reach the appropriate age, leaving behind the daily grind to enjoy their fabled “Golden Years.” But many others prefer to ease into retirement while still working, at least part-time. 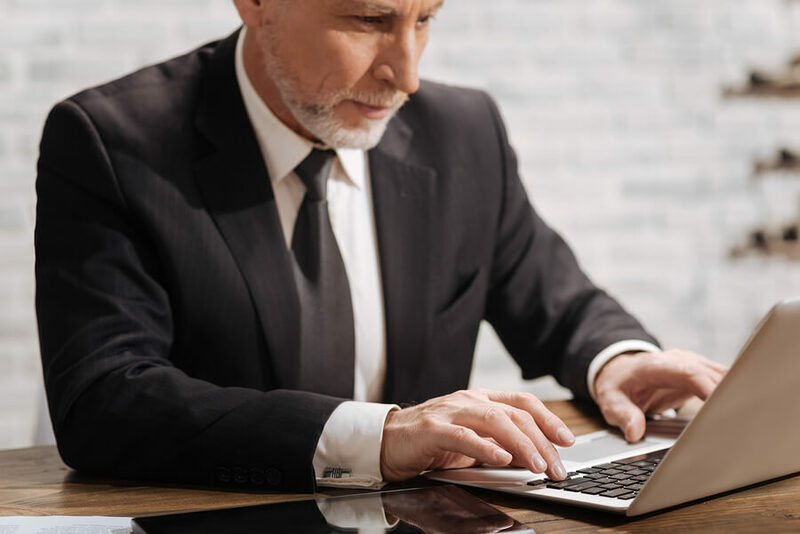 Unfortunately, some older Americans who want to be in the latter category aren’t able to make that move due to a perceived lack of flexible work opportunities, according to a recent study from the National Bureau of Economic Research. The results of that study were published in the November 2017 report “Older Americans Would Work Longer if Jobs were Flexible,” by authors John Ameriks, Joseph S. Briggs, Andrew Caplin, Minjoon Lee, Matthew D. Shapiro, and Christopher Tonetti. The authors note that, in the United States, the fraction of the population that is age 65 or older will rise from about 20 percent of the working age population in 2007 to 40 percent by 2050. That demographic shift necessitates an examination of the work expectations for older Americans. To find out how they feel, the study looked at survey responses from 2,772 people in the Vanguard Research Initiative (VRI), a data panel drawn from account holders at investment management company The Vanguard Group Inc. The panel is composed of a sample of account holders at Vanguard who are at least 55 years old, have at least $10,000 in their accounts, and have internet access so they can complete online surveys. The survey shows that about 40 percent of retirees, mostly in their late 60s or 70s, would be willing to work again if all conditions were the same as their last job, including hourly wage, total number of hours, and type of job. But with increased flexibility, that willingness to work jumps significantly. The survey also shows that 2,146 of the 2,772 respondents had separated from their career jobs, with 811 of those individuals engaging in a post-career bridge job. But among those who directly transitioned to complete retirement after their career jobs, only 11 percent said they looked for a new job opportunity. That could be due to a feeling that they won’t find the flexibility they crave. The willingness to work among retirees in the study is much stronger than the desire for a job that is shown in behavioral data, the report says. That could be due to the fact that individuals’ low expectations of finding a suitable job hide their willingness to work when only behavioral data is considered. “We also find that older Americans have a strong preference for having control of their own work schedule,” the report says. “A majority of retirees would work if they could find a job with a flexible schedule in what is otherwise the same job as their last job. Indeed, many of them would take a significant wage reduction to work with their preferred schedule. As the U.S. workforce ages, more companies may see the benefit of offering increased flexibility to employees who are approaching retirement age—and making sure those flex options are clearly communicated. If they do, they may have a better chance of keeping their most experienced workers on the job, at least in some capacity, well into their regular retirement years. What part of this survey is most surprising to you? Do you know of any retirees who would like to work, but have not looked for a job because they didn’t think enough flexibility would be offered? What should companies do to combat this problem? Please share your ideas in the comments section.